TST Flaw Detection Technology Co., Ltd. 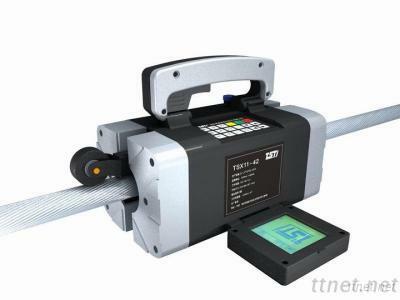 This product is applied for the portable wire rope inspection in maintenance. 6.Why TST Flaw Detection System?